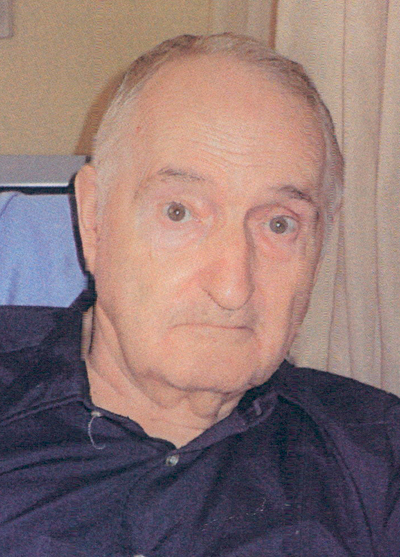 Edward S. Stott, 79, formerly of Granville, passed away on Wednesday, Sept. 5, 2018, at Valley View Retirement Community, Belleville. Born June 18, 1939, in Petersburg, he was the son of the late Fred A. and Thea R. (Nale) Stott. In addition to his parents, he was preceded in death by a sister, Edith Denton. Edward is survived by: his loving wife, Sandra M. (Mayes) Stott, whom he married in 1961; children, Sunny Jo Murphy and husband, Rick, of Lewistown, and Douglas A. Stott and companion, Denise Baumgardner, of Granville; siblings, William A Stott, and Sheila Slippey; grandchildren, Miranda J. Murphy, Laurel A. Murphy, Teri Jo (Stott) Himes and husband, Dairen, Jennifer L. Murphy, Willy Baumgardner and wife, Brittany, and Kristie (Baumgardner) Ross and husband, David; and great-grandchildren, Jayden Himes, Taylor Ruble, Colton Baumgardner and Issac Ross; and brother-in- law, Paul Semder. Edward was employed at Noerr Motor Company as a truck driver and co-owned Stott Nuts and Bolts. He was a member of the Lewistown Moose Lodge No. 143. A funeral service in loving memory of Edward will be held at 4 p.m., Monday, Sept. 10, 2018, at Barr Funeral Home Inc. and Crematory, 120 Logan St., with Rev. Gerald Peachey officiating. A viewing will be held from 3 p.m. until time of service at the funeral home. Interment will take place in Union Memorial Gardens.